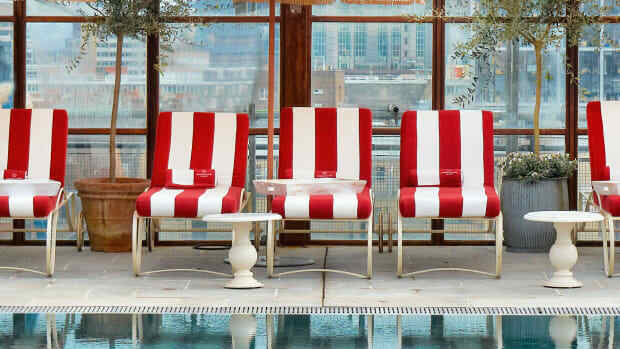 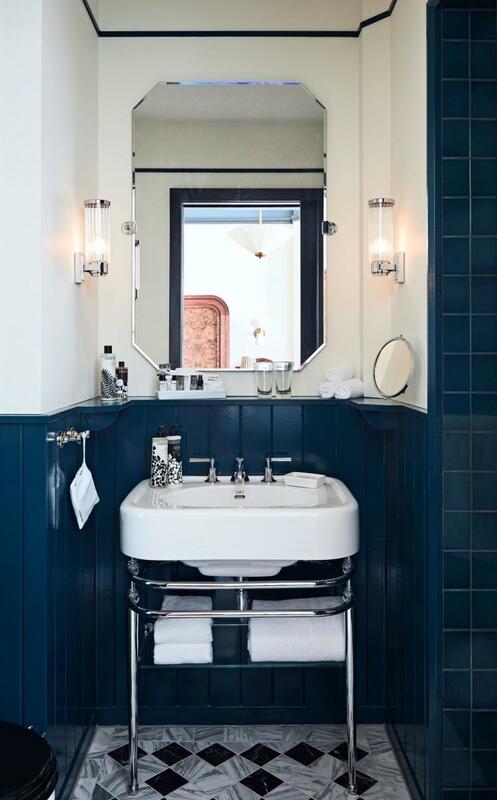 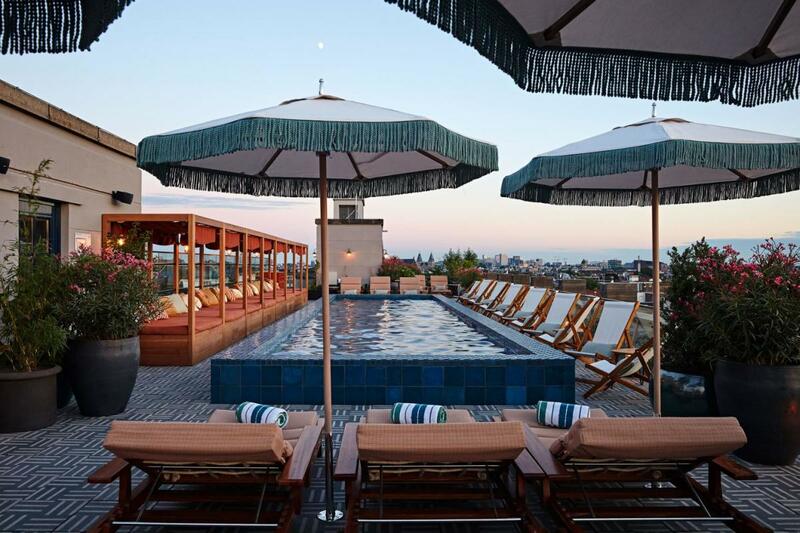 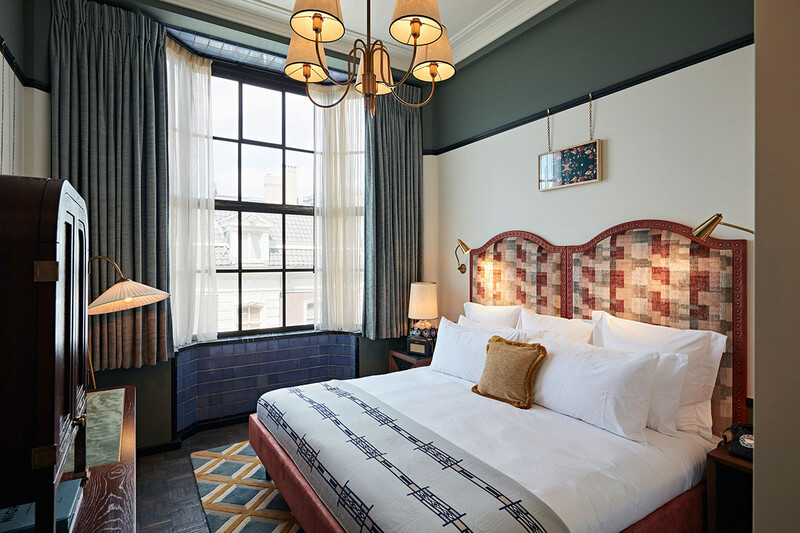 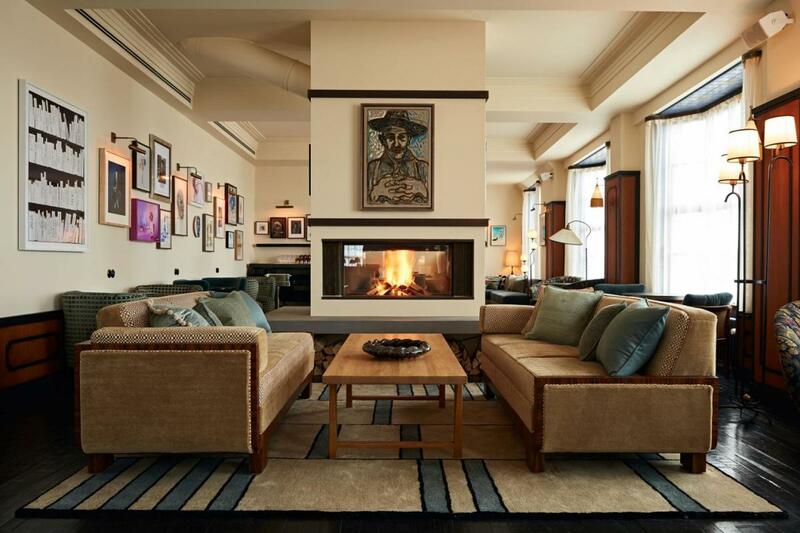 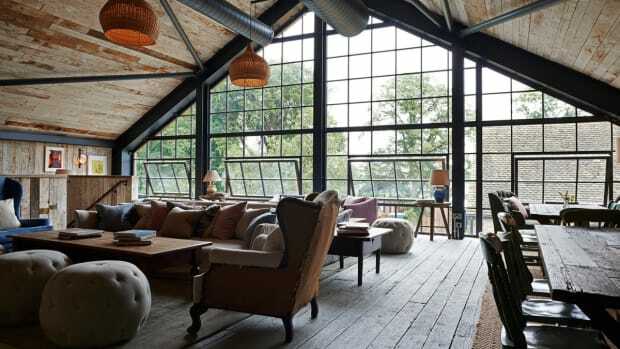 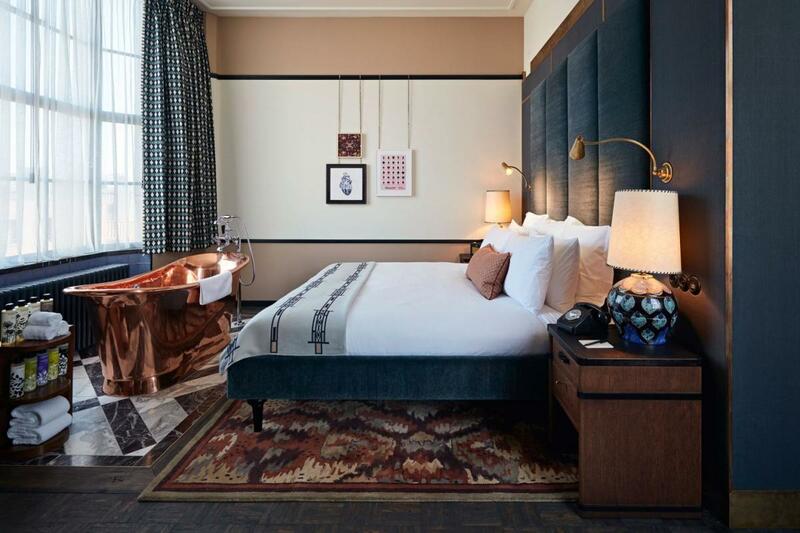 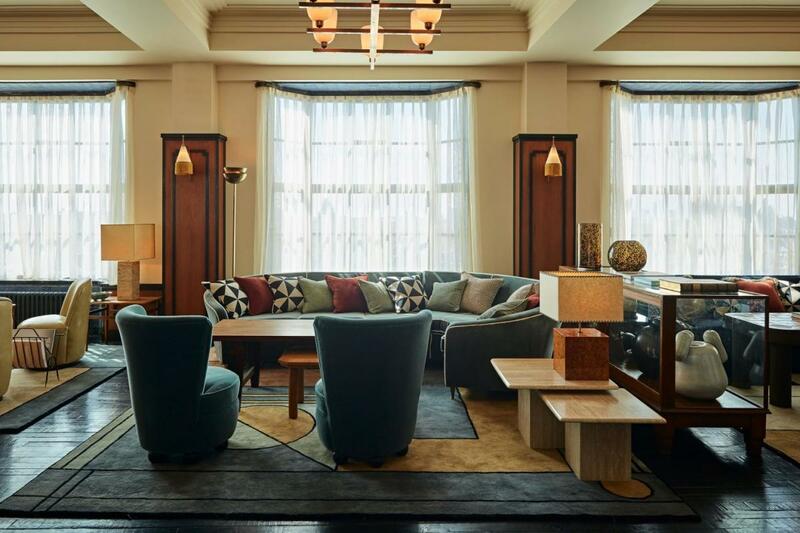 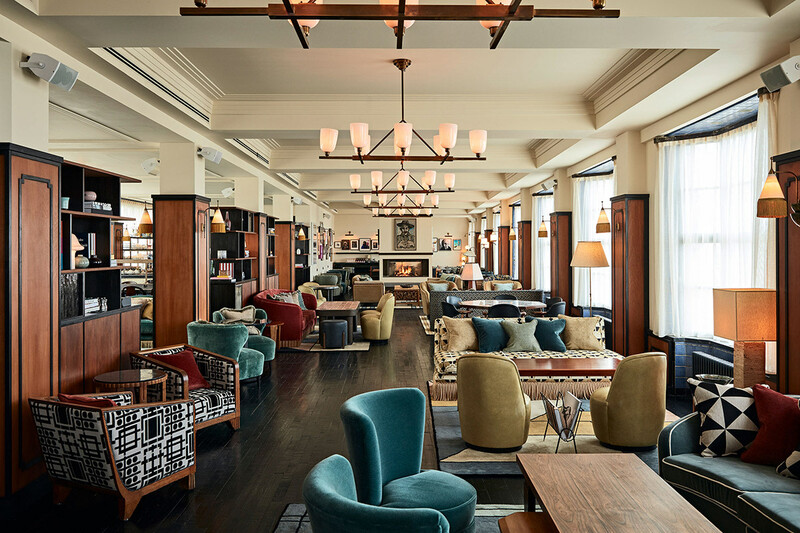 When it comes to design and style, private member's club Soho House never disappoints. 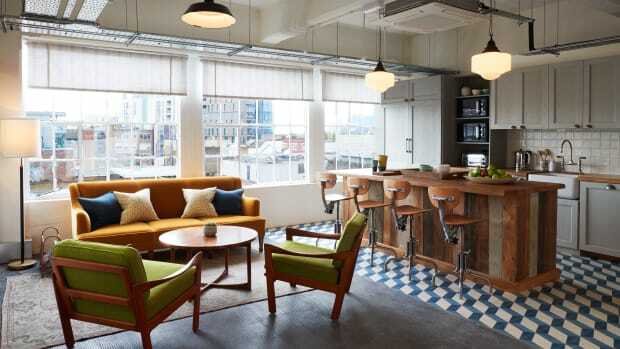 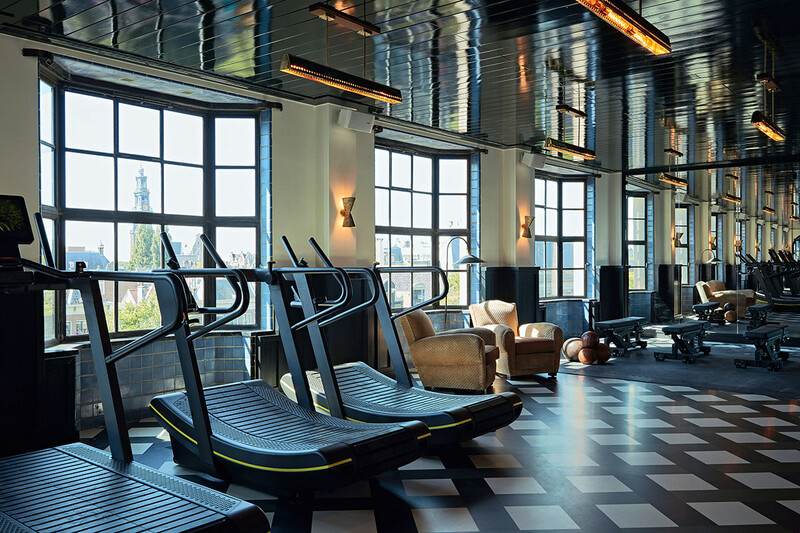 Case in point: their newly opened outpost in Amsterdam's iconic Bungehuis building. 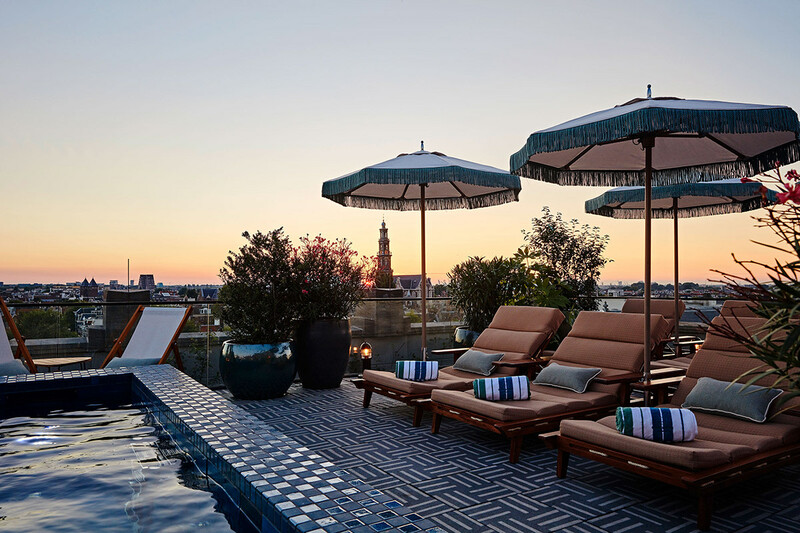 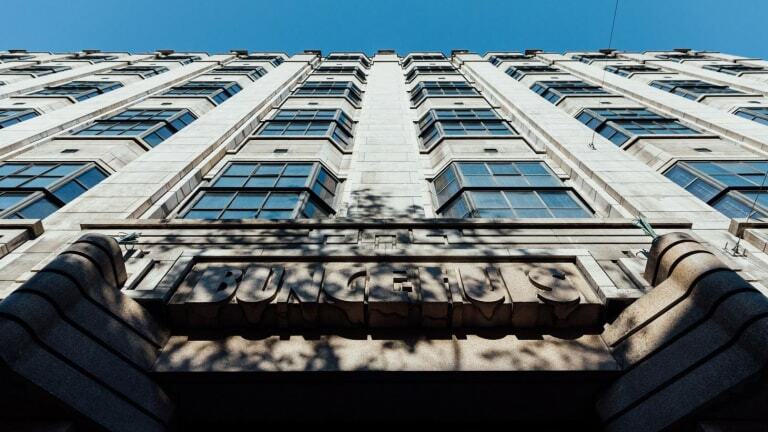 Featuring a stunning rooftop pool, 79 hotel bedrooms, screening rooms, a drool-worthy gym with spa, a bicycle repair workshop with dedicated storage space for dozens of two-wheelers and a ridiculous amount of well-sorted antique furniture and art, this is just about as good as it gets. 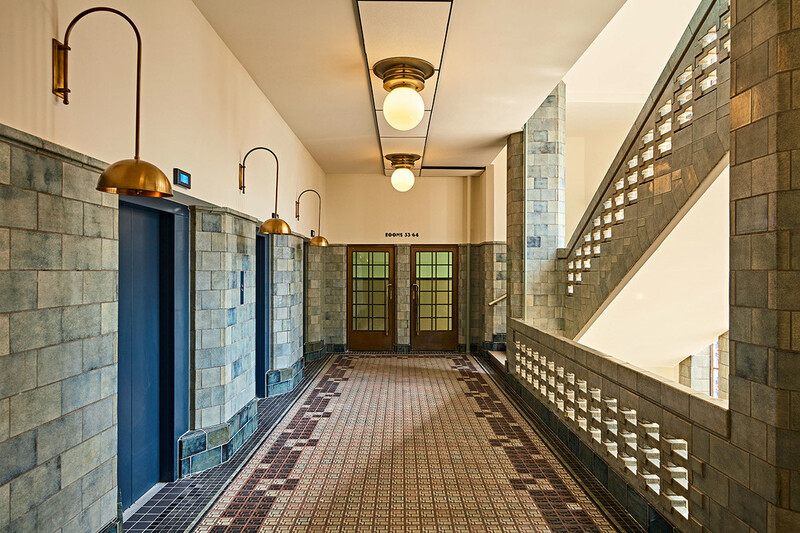 Take a quick tour below.